Tonight for dinner we have an International theme of some sort going on. 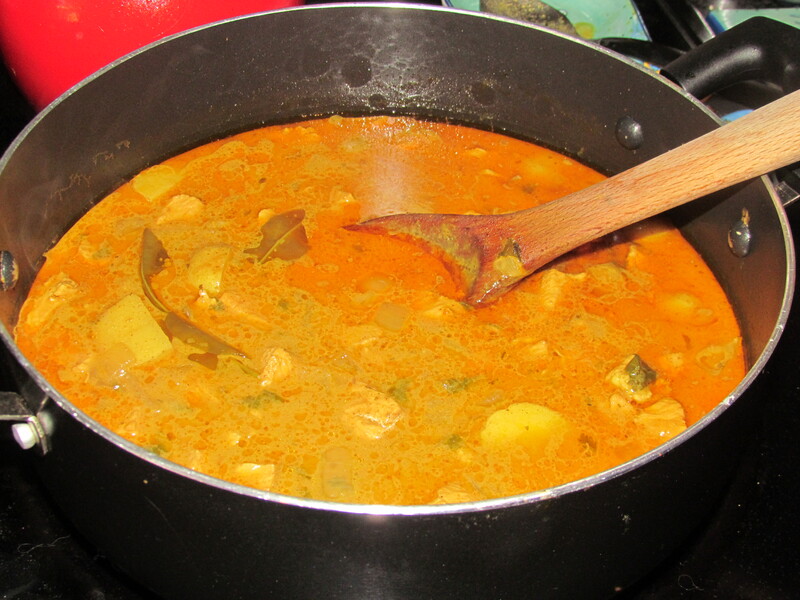 INDIA – I made a Chicken Korma upon request. 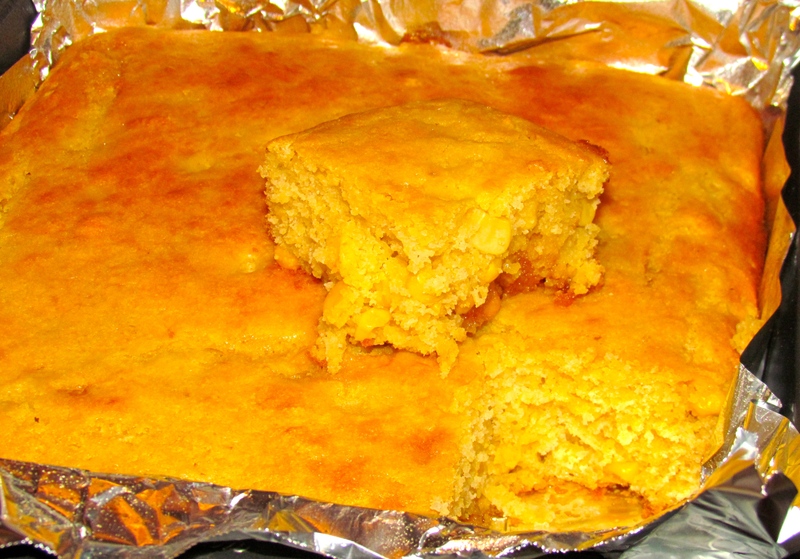 USA – Followed by some cornbread bake (today I used the Honey Cornbread by Krusteaz) and to it I added a can of cream of corn and 1/4 cup of brown sugar and just baked as directed. 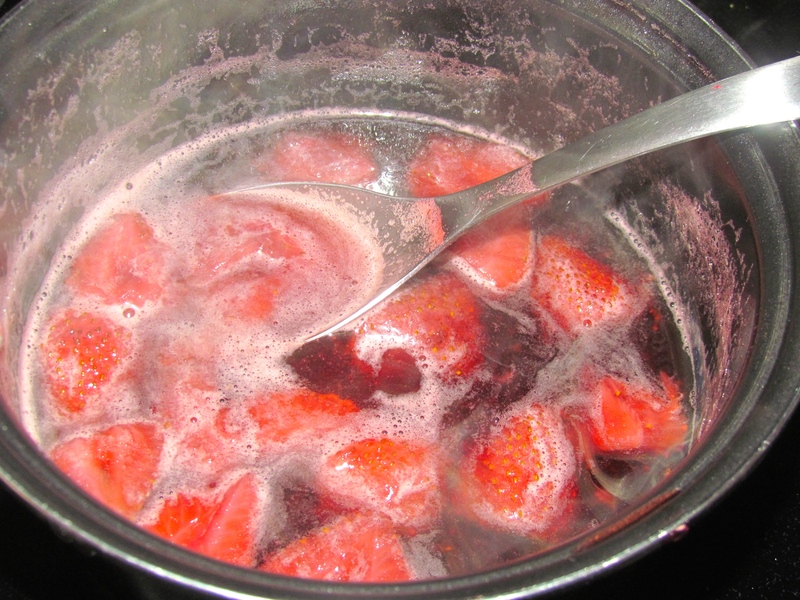 NORWAY – And finally for the Norwegian touch, I made some Strawberry Sauce to go with the Rice Pudding. 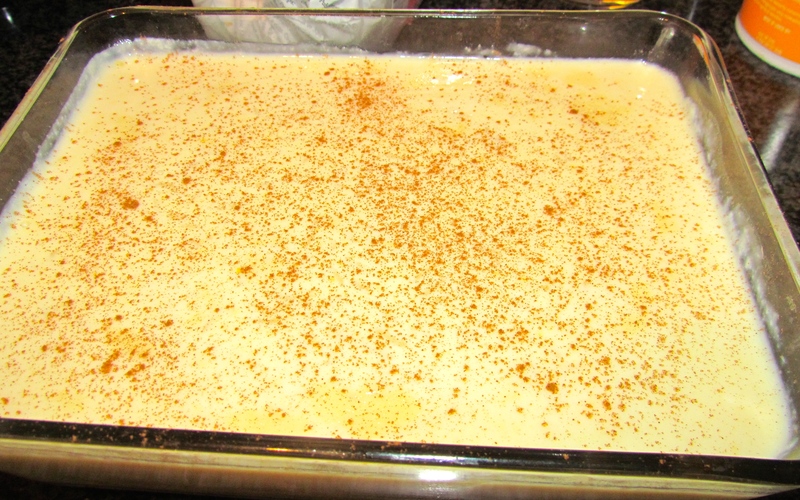 So we are all set, Walking Dead is on tonight so getting ready to settle in with a nice glass of vino……cheers!